Curtis C. Pendley, 84, of Morgantown, Ky. passed away on Tuesday, Feb. 5, 2019 at the Hospice House of Southern Kentucky. 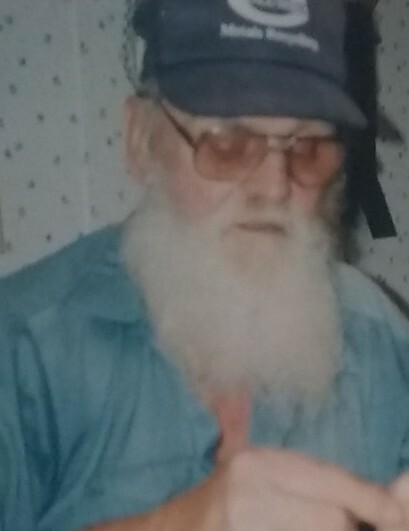 He was born in Butler Co., Ky. on Sept. 27, 1934 to the late Clido and Eva Mae Bingham Pendley. He was of the Baptist faith and was a farmer. He also worked as a custodian at the Butler Co. Courthouse and Morgantown Bank and Trust for many years. 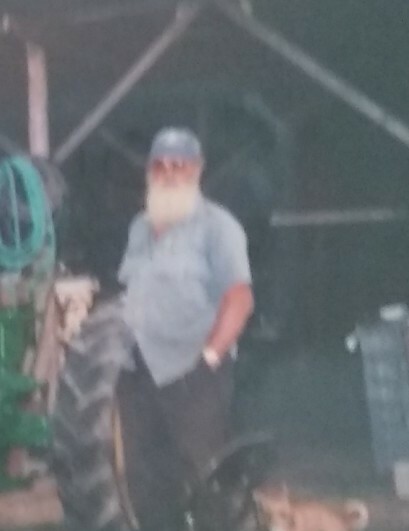 He enjoyed gardening and tinkering on his tractors. Curtis is preceded in death by his parents; wife Mary Young Pendley; daughters Mary Ann and Paula Gayle Pendley; brother Glen Pendley; sisters Dorothy Caudill and Omie Kimmel and his beloved dog, Taco. He is survived by his children Curtis W. Pendley (Carol), James M. Pendley and Kim Noah (Don) all of Morgantown; grandchildren Jennifer Webster (Daniel), Travis, Austin, Evelyn and Naomi Pendley all of Morgantown; Wanda Noah of Morgantown; Donnie Noah of Columbia, Ky., Jessica Pendley of Lewisburg, Ky., Wade and Charissa Felde both of Drakesboro, Ky.; 12 great grandchildren; brother Odell Pendley of Missouri. ; sisters Annie Willoughby of Beaver Dam, Ky., Minnie Johnson of Russellville, Ky. and Lucy Pendley (Wilbur) of Morgantown; several nieces and nephews. Funeral Service will be held at 1pm on Saturday, Feb. 9 at Smith Funeral Home with Bro. David Beliles officiating. Burial will follow in the Sandy Creek Cemetery. Visitation will be on Friday, Feb. 8 from 1-8pm and Saturday 9am until time of service at Smith Funeral Home.